Let’s get to the point. Mobile is growing. So is HTML5. Together they have triggered the rise of “Real time Web” and real-time web requires real-time technologies like Node.js. Node.js is open-source and has a strong and passionate community. It is the second most Popular Starred repository on Github. NPM is the node.js package manager, used to install node programs. There are thousands of developers contributing modules to NPM and providing incremental updates and additions to Node. Though Node.js is relatively new – it has some awesome frameworks that help reduce the load to a great extent. Node.js allows you to tune page rendering between client and server based on the network. Maybe you are already using frameworks like underscore, handlebars, react , mustache or jade to generate views in the front-end based on the JSON/XML data received from the backend. Now, you can use the same code to do rendering on the server. Push Notifications It’s possible for NodeJS to interface with the various push notification systems available on each platform, or to use something like SocketIO to provide real-time communications between client and server. 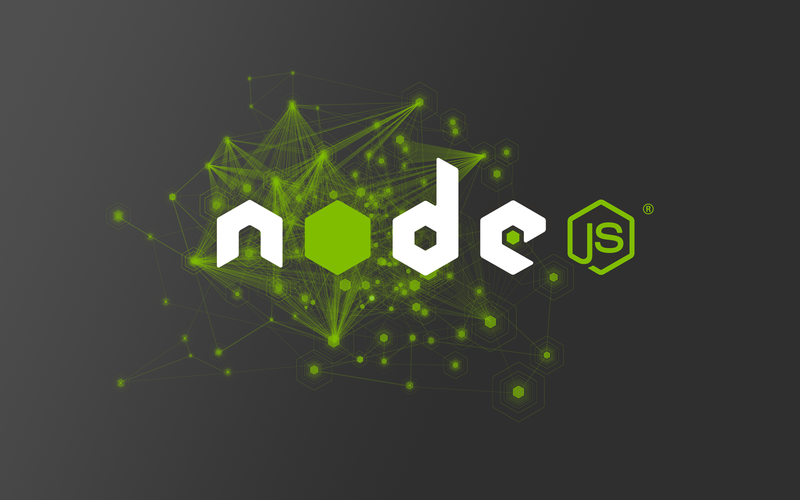 Node.JS is extremely robust in handling dynamic and large database related applications and with globalization; no application is expected to carry or target a small audience. Carrying this thought to the right, we have expanded our wings by entering into complete Node.JS development and solution services. Nacios Technologies provides vibrant and versatile application development services based on Node.js platform. 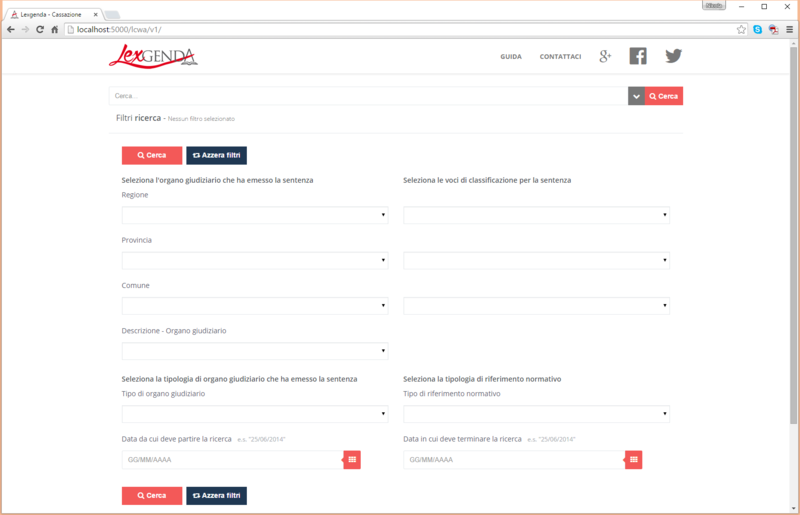 Our last work was Lexgenda a web application that allows you to search legal judgments issued by the italian courts. Today we are building others services using Node.js, so if you interested in that, please contact us, we will be happy to help you with a consulting or to create another wonderful systems.